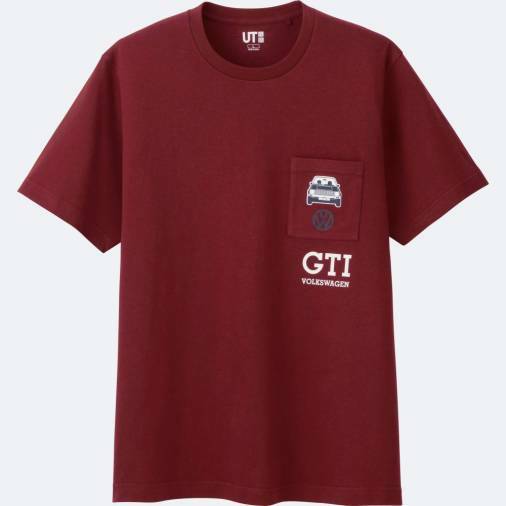 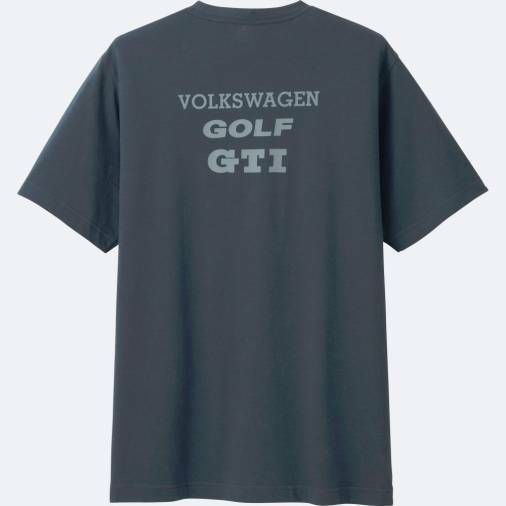 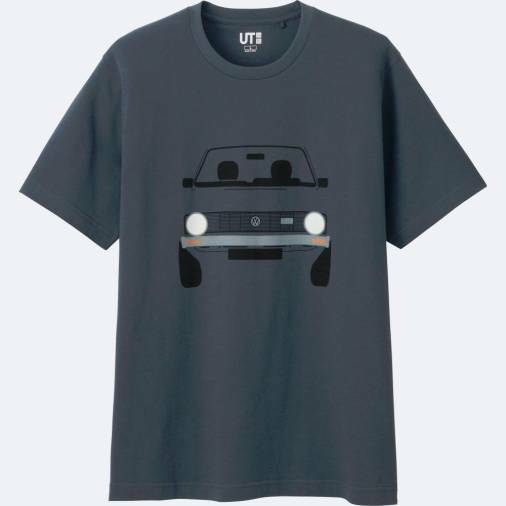 14 Apr 2019 / 20:16 H.
Launched under “The Brands” range, eight quirky designs featuring the classic Volkswagen Beetle, the cool Kombi and the renowned Golf GTI are up for grabs. 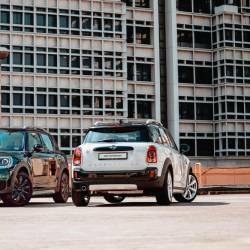 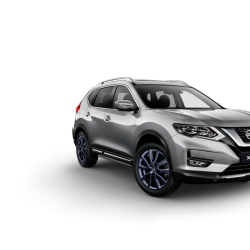 “All three models are legendary in their own right. 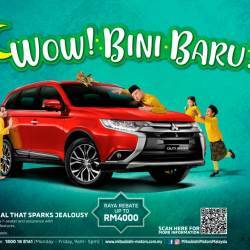 The classic Bug is endearing and loveable, and was in its time during the ‘flower power’ hippie movement of the 60s and 70s,” says Volkswagen Passenger Cars Malaysia. 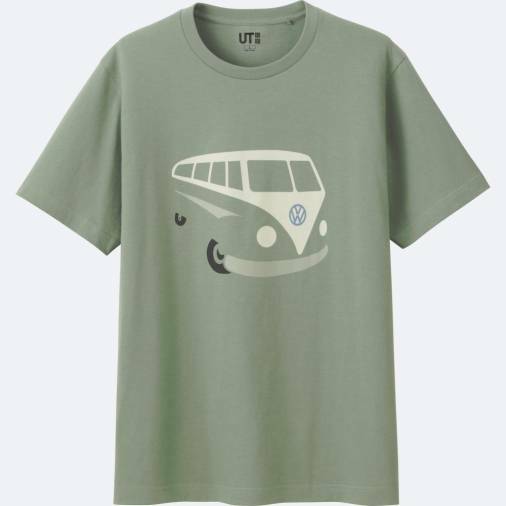 “The wanderlust-inciting Kombi was (and still is) the carriage of choice for surfers and free-loving spirits looking for their next adventure. 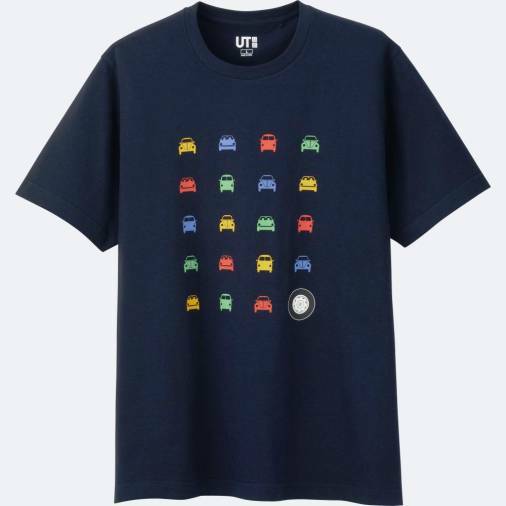 For the Uniqlo brand, the T-shirt is a direct expression of individuality, and the company selectively curates authentic cultural content that transcends time and genre from around the world for its popular UT Collection. 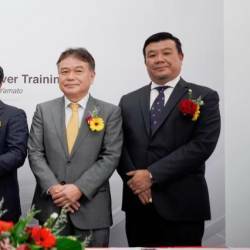 “Volkswagen’s rich heritage which spans over 80 years, combined with a strong product line-up of various models that have stood the test of time was, naturally the perfect choice for the partnership,” VPCM adds. 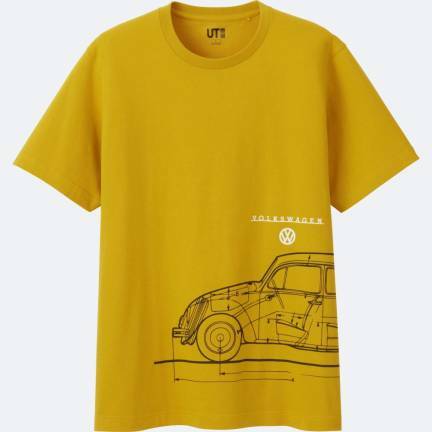 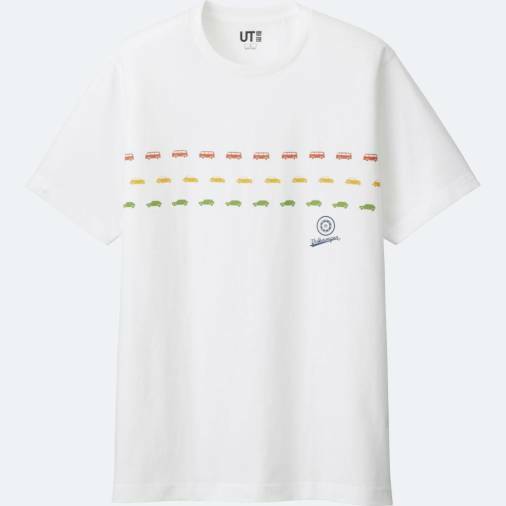 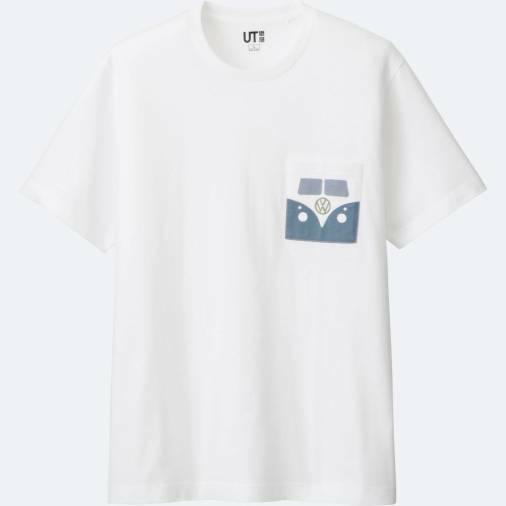 The Brands featuring Volkswagen range under the UT Collection is currently available at all Uniqlo stores in Malaysia, and retails at RM39.90.